A time there was, and it was during 60s, 70s, 80s, and 90s, when skyjacking or aeroplane hijacking was rampant. 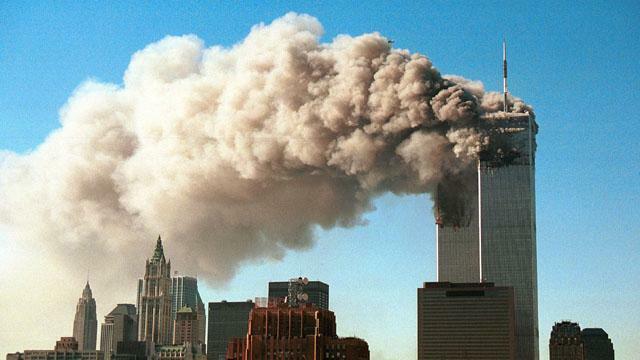 The climax was 9/11 terrorist attack when al-Qaeda hijacked American Airlines Flight 11, and United Airlines Flight 175 to attack at World Trade Center twin-towers in United States of America. With the implementation of tightened security checks in the major airports across the world, aircraft hijackings were thought to have almost come to an end. But some of the recent incidents prove it all wrong. At the time of writing this article, we are going through one of the most ‘mysterious aircraft missing’ this world has ever seen. The Malaysian Airlines Flight MH370, which was traveling from Kuala Lumpur to Beijing with 237 people, has gone missing since 8th of March this year. A month and half has already passed, but the most advanced investigation system this world has developed so far is unable to find the whereabouts of missing plane. We can’t say anything about why it happened and so on until the real reason is revealed. But this is not the very first time it has happened. Besides many deadliest breakdowns in the air, the history of air transportation has passed through a lot of terrifying hijackings. And here we present the 10 terrifying airplane hijackings in the history that make us feel time and again that skies ain’t the safest way to travel anymore. 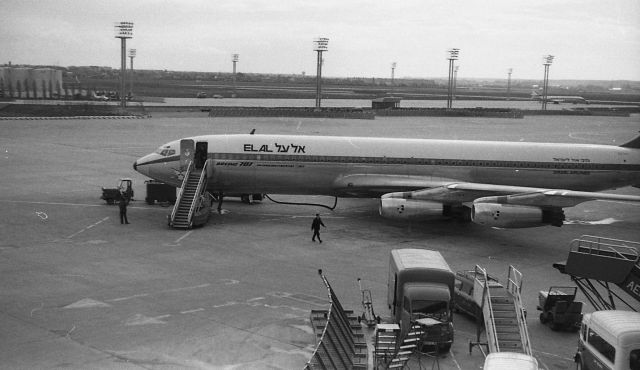 If you flip over the history of El Al Airlines of Israel, it has always been a target for prospective hijackers. But, as the thorough safety measures have been taken for the same reason, it’s now considered one of the safest airlines around. El Al Airlines’ biggest blemish was when Flight 426 was hijacked by 3 members of PFLP (Popular Front for the Liberation of Palestine). In the 23rd of June, 1968, as the plane took off from London to Rome, it was diverted to Algiers. At Algiers, the war against Israel had been declared a year earlier. All non-Israeli passengers were released shortly. At the end of the week, 10 women and children out of 12 Israeli passengers were released and the crew of 10 was also released. As they were demanding for the release of 16 convicted Arab terrorists, they released every hostage after the negotiations that took 40 days. Four militant Palestinians hijacked the Lufthansa Flight 181 in midair in 13th of October, 1977. With 86 passengers and 5 crew member aboard, the plane was destined from Palma de Mallorca to Frankfurt Lufthansa. Those militant Palestinians, who called themselves “Command Martyr Halime,” were again the members of PFLP. However they demanded the flight to be diverted to Larnaca, it was diverted to Rome due to insufficient fuel. The finally settled in Mogadishu and Operation Feuerzauber which was undertaken by GSG 9—a counter-terrorism group of West German. GSG 9 took a hostile raid of the plane and killed 2 hijackers, injuring 2 others, and saving all 86 passengers. Two members of PFLP and two members of German Revolutionary Cells hijacked the Air France Flight 139 from Athens midair. The plane was destined to Paris, but diverted to Benghazi of Libya. As one of the female hostages was pretending to have a miscarriage, they released her and took remaining 247 passengers and crew of 12 to Entebbe Airport in Uganda. Giving life-threats to the hostages, they demanded the release of 40 Palestinians imprisoned in Israel and 13 other countries. 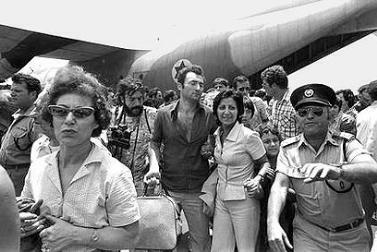 But a group of 100 elite Israeli commandos followed Operation Entebbe and attacked on the hijackers. 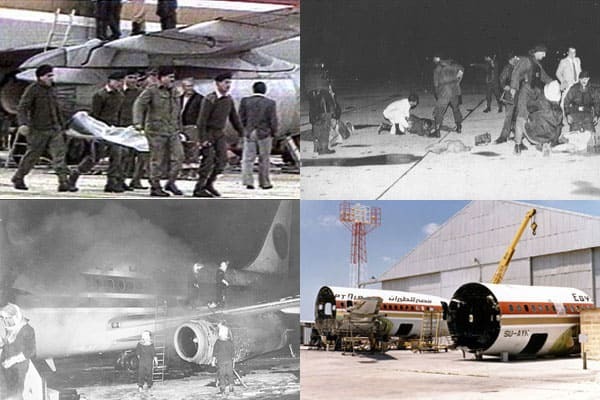 The Operation Entebbe resulted into the death of 3 passengers, 1 Israeli Commando, and 45 Ugandian soldiers. A passenger who was admitted to hospital for injuries was later murdered. At the end, 105 passengers were saved. No longer after departing from Penang for Kuala Lumpur, the Malaysian Airlines Flight 653 got hijacked. The Captain GK Ganjoor reported an ‘unidentified hijacker’ was aboard. 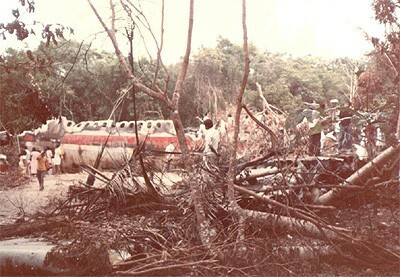 Before all communication was lost, the captain for the last time reported that they were “proceeding to Singapore.” The plane crashed in Kampong Ladang killing 7 crew members and 93 passengers. The passengers included the Dato’ Mahfuz Khalid—Head of Malaysian Public Works Department, Dato’ Ali Ahmadand—Malaysian Agricultural Minister, Mario Garcia—the Cuban Ambassador to Japan. The hijacking remains a mystery however some suspected that a member of Japanese Red Army was responsible for it. 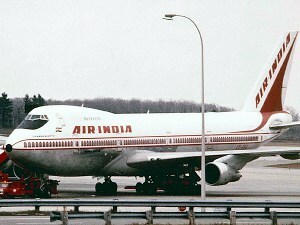 It’s on 23 June 1985, Air India Flight 182 got hijacked when it was flying over the Atlantic Ocean and it got blown up by a secretly planted bomb in the plane. According to the then director of Air India, he had been receiving a number of hijacking threats from some political groups. The crash resulted in the deaths of 329 people on board the flight. No one took the responsibility of the hijacking and crash for 20 years. But, recently in 2005, a Sikh Group residing in Canada was apparently claimed to be responsible for the incident. 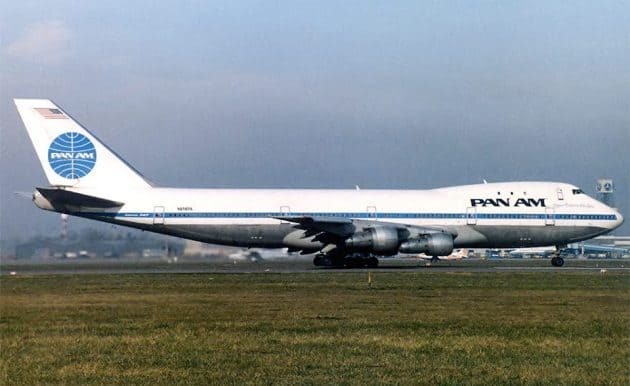 Pan Am Flight 73 was about to depart for Frankfurt from Karachi, and 4 members of Abu Nidal Organization, who are dressed as airport security guards hijacked the plane. Grounding the plane and using overhead hatch in the cockpit, the crew managed to escape immediately. Consequently, an Indian-American passenger was executed as their demand of crew return to the plane wasn’t met. As the plane grounded at the darkness without power, Pakistani forces attacked on them, resulting into the death of 20 passengers. But many escaped as the flight purser Neerja Bhanot (22 years old) heroically helped them off the plane. On December 25 1986, the Iraqi Airways Flight 163 destined to Amman from Baghdad was hijacked by four men who were the members of Hezbollah. The plane was carrying 91 passengers along with 15 crew members. Immediately after the hijack, the Security personnel tried to neutralize them but as they detonated grenades in the passenger cabin and cockpit, the plane crashed near Arar of Saudi Arabia. Out of 106 people on board, the crash caused the death of 60 passengers and 3 crew members. EgyptAir Flight 648 hijacking is remembered as one of the bloodiest and most terrifying plane hijackings in the world. The events aboard Egypt Air Flight 648 are often taken the examples of how NOT to deal with terrorists. The overall scenario was like this: 3 Palestinian members of Abu Nidal Organization hijacked the plane when it was flying from Athens to Cairo. As an Egyptian Security Service member shot one of the hijackers, and was also killed in return. Firing started from both sides causing the plane punctured. Due to insufficient fuel, the plane was landed in Malta but Maltese authorities didn’t like it. Hijackers released 11 passengers and 2 injured flight attendants in Malta. But the hardline approach of Maltese PM Karmenu Mifsud Bonnici resulted in the execution of 2 American passengers. The scene got much fiery and chaotic when Egyptian Commandos stormed the plane in which 56 of the remaining 88 passengers were killed. The Ethiopian Airlines Flight 961 is considered as one of the deadliest plane hijackings in the world. The Flight 961 was actually hijacked by 3 disorganized Ethiopians seeking for political asylum in Australia. On the mid-way when Captain Leul Abate came to know that the fuel is not sufficient, he traveled towards the Comoros Islands in the hopes that he will find the available runaway. But things didn’t work out. Both engines of the plane failed and the Captain was unable to local Prince Said Ibrahim International Airport. As a result, the plane was forced to crash in the shallow waters causing the death of 122 out of 172 passengers and crew members. One of the honeymooners on the beach in Comoros Islands captured the video of the crash that stunned the world. 9/11 attack on Twin Towers of World Trade Center USA is the most terrifying aeroplane hijacking and terrorist attack we’ve ever seen and is the one the world will never forget. Killing around 3,000 people and resulting hundreds of injuries, the then leader of al-Qaeda Osama-bin-laden masterminded this dreadful attack. They hijacked the American Airlines Flight 11 and Flight 77, United Airlines Flight 175 and Flight 93 and crashed all of these into WTO Twin Towers on purpose. We can witness the history of air-transportation passing through a number of deadly breakdowns and terrifying hijackings. Some of the deadliest hijackings have intimidated people forever, and have made them feel extremely insecure about traveling through air. Albeit, the rates of airplane hijackings have reduced so much in recent years, no one can still be free from the fear of being taken by an unpredictable hijacker. ‘Flying is no safer anymore,’ this is what’s in the minds of everyone around the globe. But again, let’s hope and be optimistic that aviation system throughout the world will get better and more secure with time. Aviation security needs a lot to improve in order to ensure people that they are safer in air.